Install it on your wordpress website as wordpress plugin and have your store up and running in no time. The store has a custom theme (different from your wordpress theme) that can be personalized from administration platform (also the store theme can be installed as default theme on wordpress). Responsive & New Improved Design! Your products can be searched easily on the store, because we have a custom search feature that allows your customers to get the best results just by typing the name of the product they wanna buy. Like locker! Transform ‘like’ into ‘buy’ just like that. Make your users like your page in order to enter the store using the like locker! 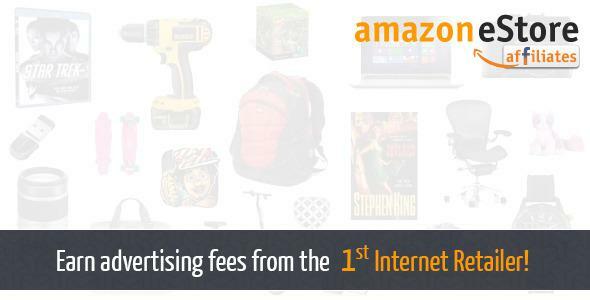 Share the post "Amazon eStore Affiliates Plugin"